We understand that an investment in your home or office is an investment in your future. We look forward to discussing how we can help you build it. 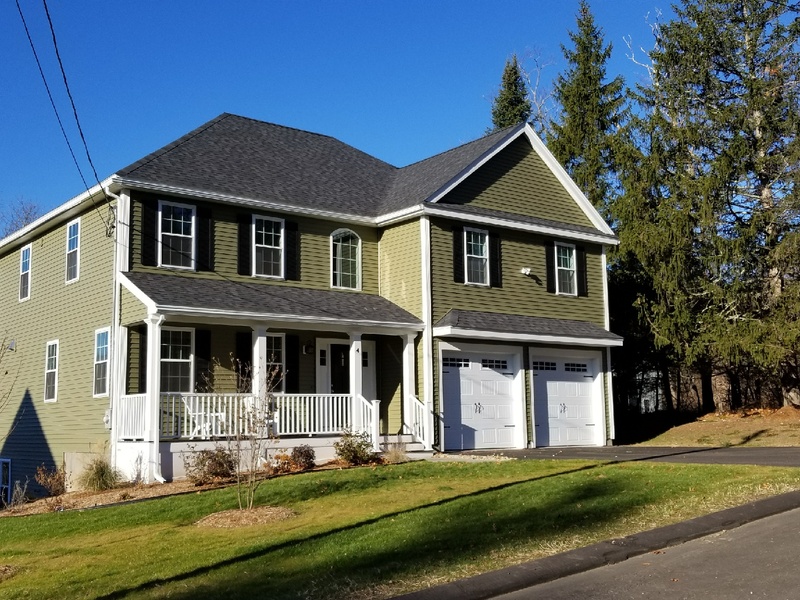 Renovation, design building, decks and siding, and exterior construction in Massachusetts require a contractor with experience in building and remodeling homes and businesses that can stand up to harsh New England weather, year after year.  Since 1992, CJM Builders Inc. of North Reading, MA has built a reputation with each satisfied customer for quality commercial and residential construction and remodeling work. From new home construction and interior remodeling, to commercial build-outs and office renovations, we refuse to compromise quality. Our quality craftsmanship satisfies even the most demanding customers and discriminating tastes. Our one-on-one service and attention to detail results in a new home, remodeling, or commercial construction project that each one of our customers is proud of. A unique, proprietary process we call “Design-Integration” sets us apart from the competition. 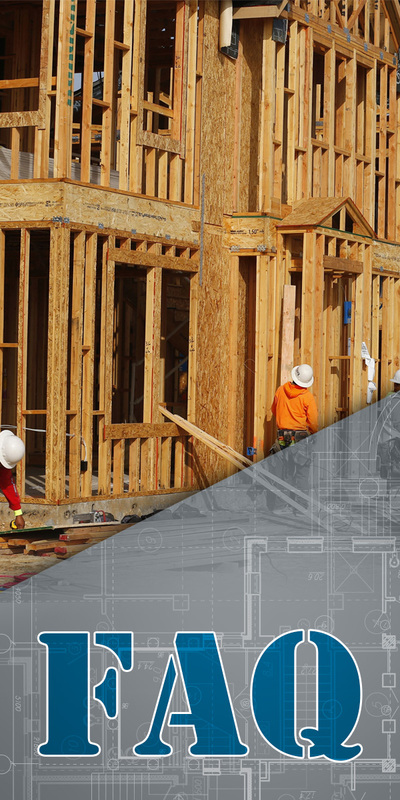 Design-Integration – through a combination of software applications and construction experience – enables us to design and build a new home, office, or remodeling project that seamlessly integrates your wants and needs. The result is a project that reflects your desires perfectly – a new residential or commercial property, or a remodeling or renovation project that complements your existing property right down to the smallest details. Our proprietary process enables us to deliver your project on time and on budget with very little downtime and inconvenience for you, your family, or your employees. Will you come to my home in the evening and meet with me after work? Absolutely. We understand you are busy. We can meet with you during a time that is most convenient for you. Yes, however we will only do the roofs for the additions that we put on. We don’t do re–roofing and we don’t take on roof–only jobs. Yes we do. We have built many decks over the years and we can build you a great deck for entertaining your family or friends. In addition to decks, we also have built 3–Season porches, allowing you to enjoy much more of the great New England weather from the security of your enclosed deck or porch. Start time is dependent on your availability and our schedule. We will work with you as best we can to get your project started quickly. Yes we are insured and we will gladly provide you with proper documentation. 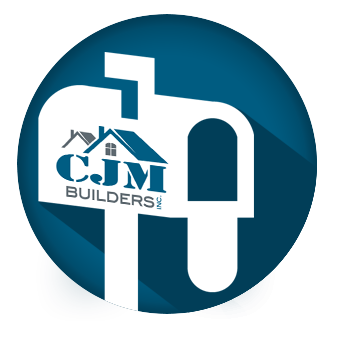 How many people work for CJM Builders? We are a crew of 6, highly trained individuals that work together as a team to accomplish your project on time and on budget. Do you create your own plans? Yes we do. We can also work off of plans that you already have.